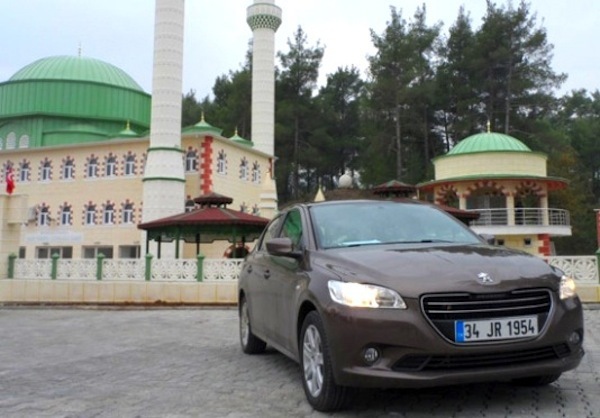 Algeria January 2013: Seat Ibiza #2, Peugeot 301 directly #5! Fascinating start of the year in Algeria with both the models and brands ranking completely reshuffled. Only Peugeot in the lead of the carmakers sales charts holds onto its December position thanks to a huge 9,261 sales. It is now followed by Toyota, Dacia, Seat and Renault whereas none of them were within the December Top 5. Full January 2013 Top 5 models and brands Ranking Tables below.